Mason Dixon is a design studio producing unique calligraphy, by-hand and graphic design projects. At Mason Dixon, we strive to create products and provide services that are a balance between addressing each of our client's individual needs, while incorporating a little piece of us. We equally value tradition as much as we are inspired by trends and, this, is where we find our perfect balance. We equally value our client's needs as much as we are inspired by creativity and, this, is where we find your perfect balance. It is important to us that your next event seems seamless from start to finish, and is a constant reflection of you. You will notice we offer a multitude of services - from pointed pen calligraphy to mirror calligraphy, from graphic design to event design. This is to ensure that we can assist you through every step of your event, from save-the-dates through thank-you notes, and everything in between. Through 10+ years of wedding & event experience, we have found that the more design concepts and elements produced from the same vendor, the much more cohesive an event looks - and the much happier our clients are! 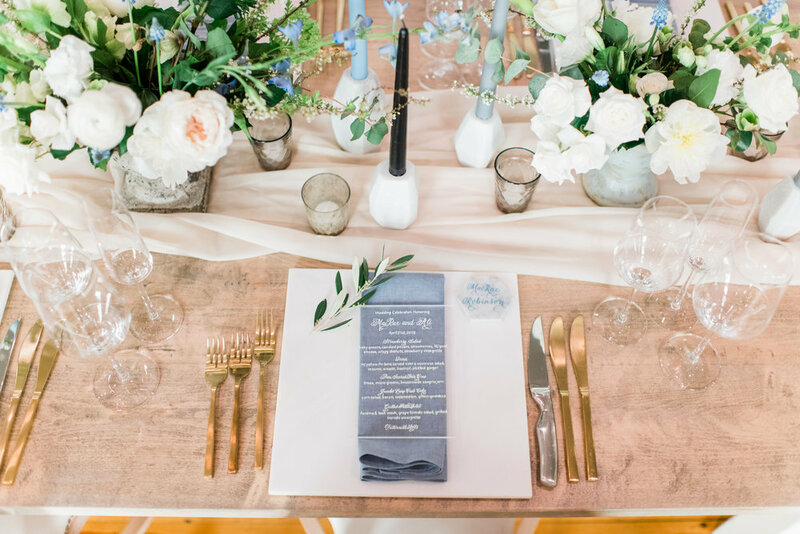 Mason Dixon Designs, while primarily focused on calligraphy + event design, truly is an outlet for creative energy. If you do not see a product or service specifically listed on our website, please do not hesitate to ask - it truly is our custom projects that keep us inspired! "Excess is not really something I consider a bad thing, especially when you are talking about living"